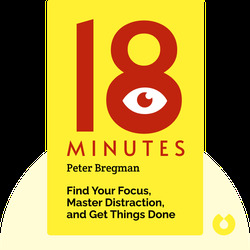 18 Minutes (2011) is a helpful guide to getting things done by focusing on meaningful work, reaching goals and preventing distractions. These blinks will show how to identify the kind of work that is right for you and how to stay on track and hit your targets. 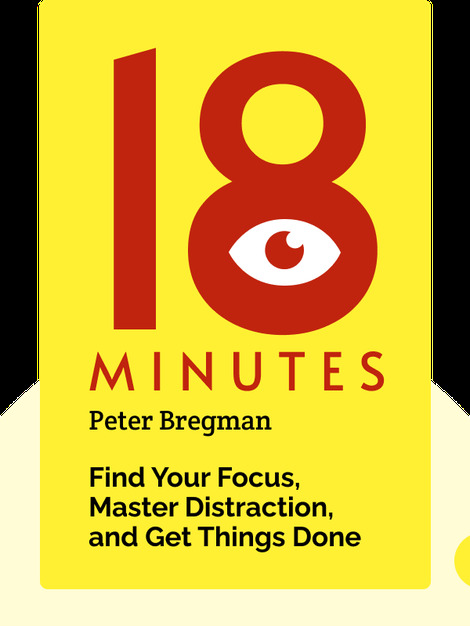 Peter Bregman is an advisor and consultant to CEOs from big companies to small start-ups. His expertise is focused on leadership and improving today’s work life. His writing has also appeared in Forbes and Psychology Today.